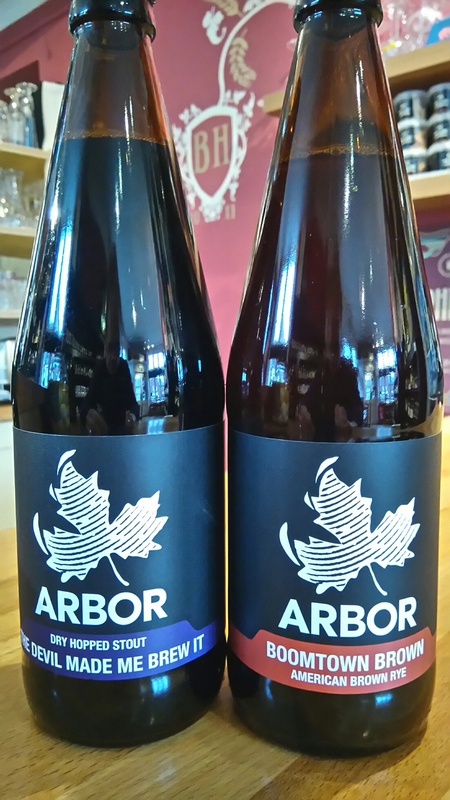 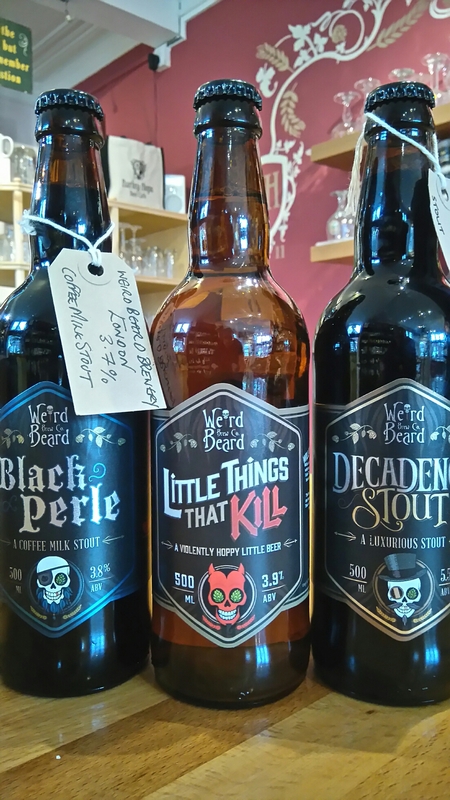 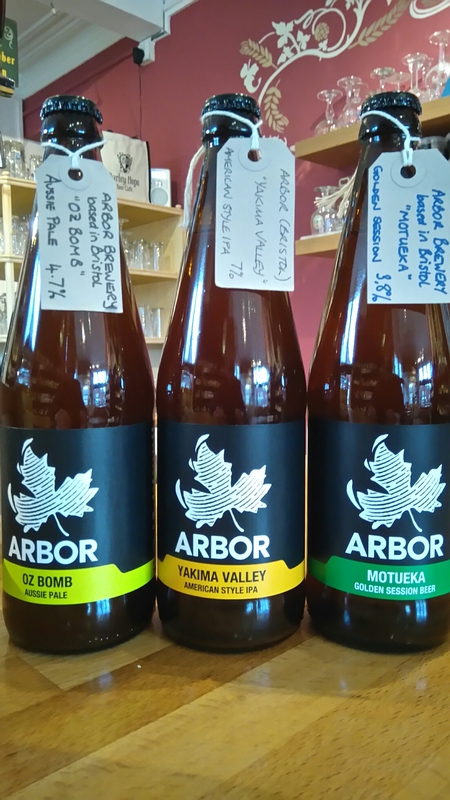 Nice selection from Arbor down in Bristol..
London’s Weird Beard next up.. 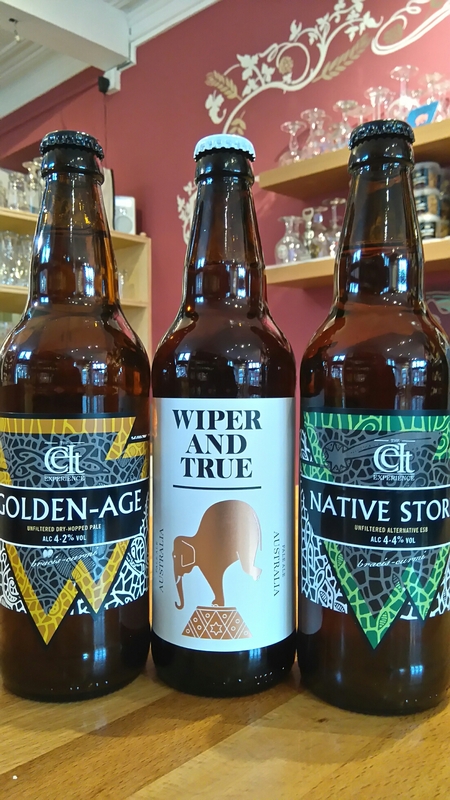 Cell Experience from Wales along with Wiper and True, again from Bristol.. 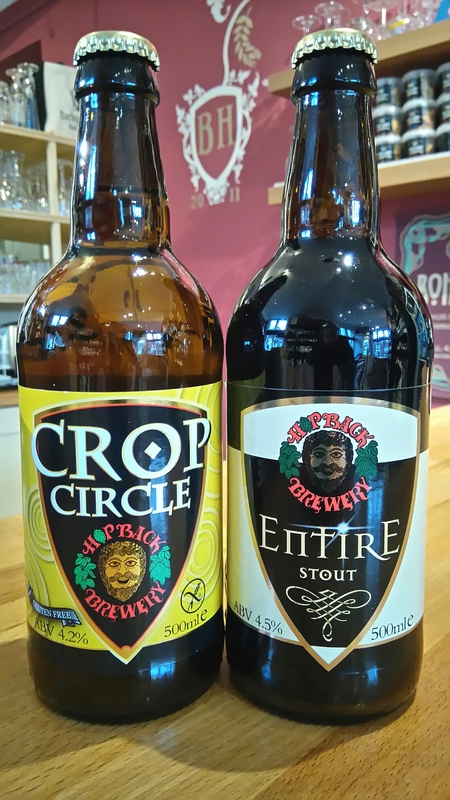 Hop Back Brewery from Wiltshire make a return, the Gluten free Crop Circle along with Entire Stout..